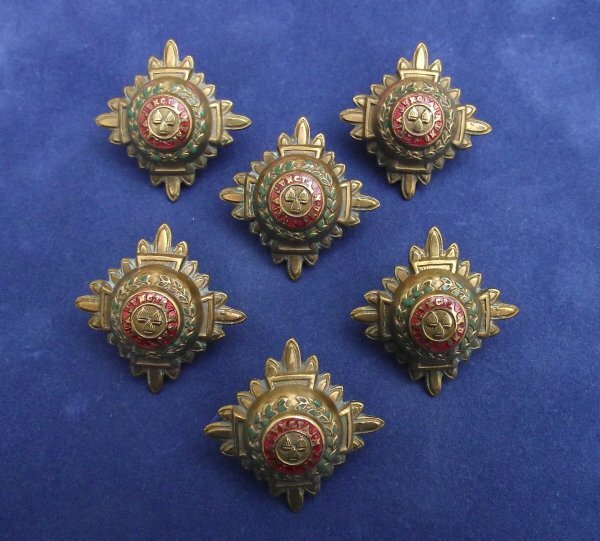 A 100% Genuine Gilt metal and coloured enamel, set of six, full size Officers Rank Stars. 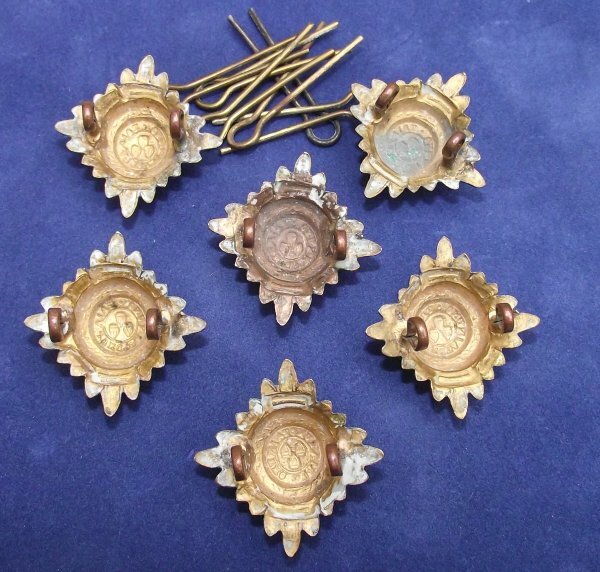 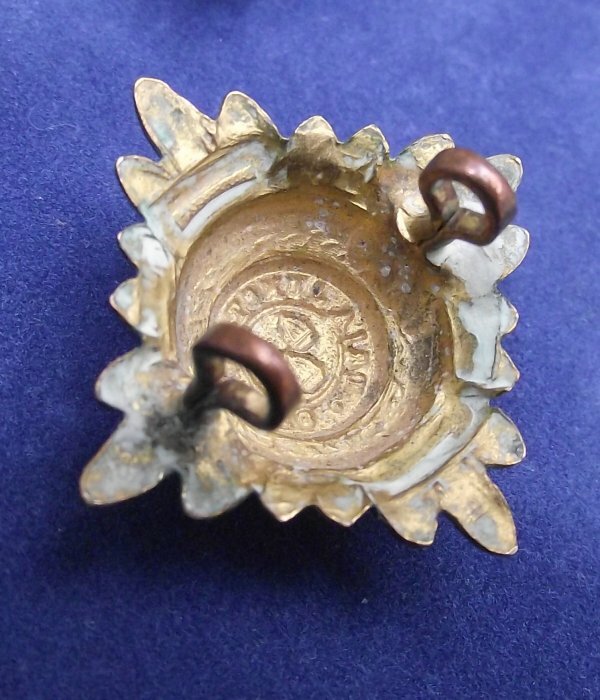 In Superb Used Condition, Original lug fittings to each intact complete with pins! 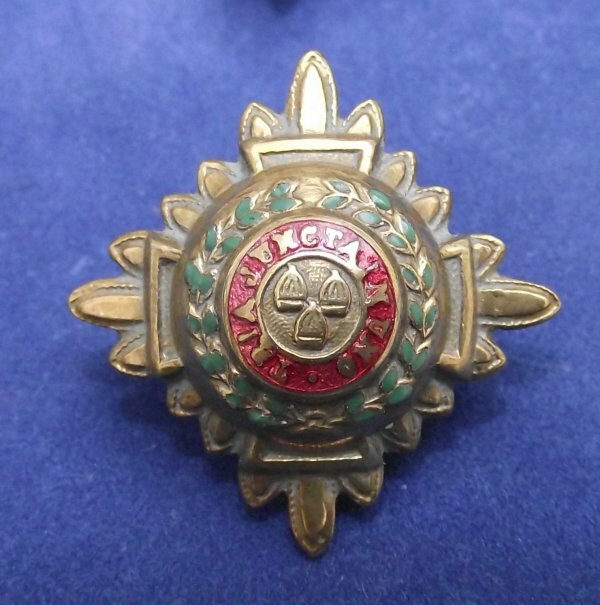 Each one measures 30 x 30 mm.